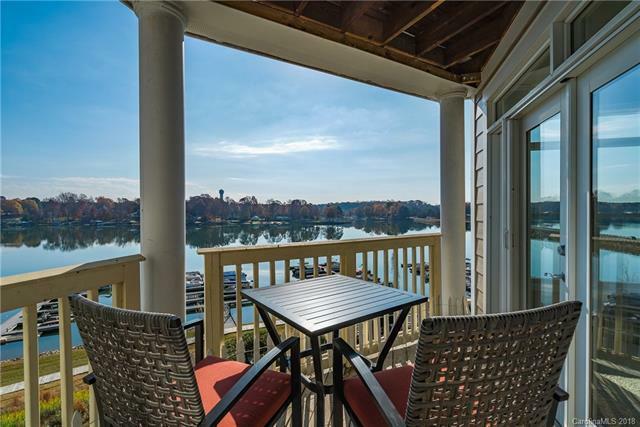 Savor Lake Normans most spectacular views w/ this 3rd-floor Waterfront Penthouse located in the complex just a few steps from Elevator access! Great spacious floor plan offering you a bountiful supply of natural light overlooking Lake Norman, Nest Heat/AC System (an energy-saving system that can be operated remotely), Tankless Water Heater, see-thru Gas Log Fireplace, Granite Countertops, S/S Appliances & sizable LG W/D's. 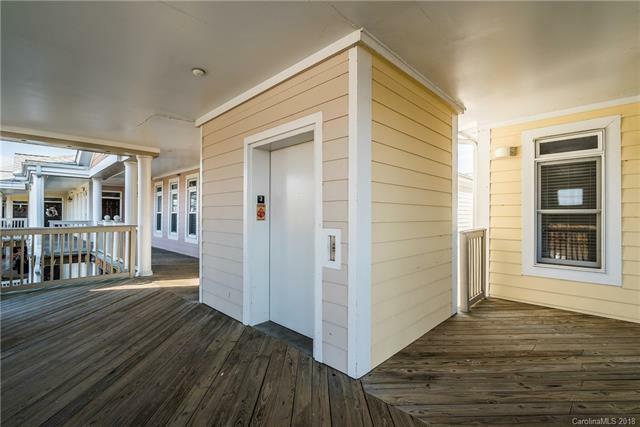 This unit includes a loft & large upper deck terrace offering you even more expansive views! This is a" true to life "move-in-ready unit" having been recently painted including brand new Engineered 5 Hardwoods! This is the only Lake Norman complex offering elevator access. This complex even comes with two waterfront restaurants on site! 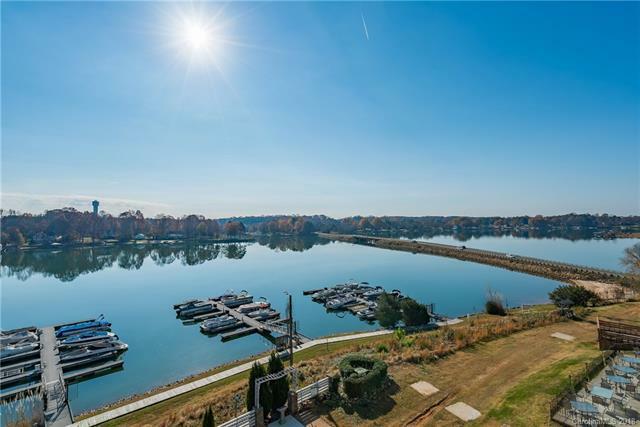 This is your "Go-To" Lake Norman location with All Seasons Marina practically in arms reach (just 5+/- min's) away offering Boat/Jet Ski Rentals, Slips, Boat Club & Gasoline. Owner R/E Broker. Offered by 10th Avenue Realty. Copyright 2019 Carolina Multiple Listing Services. All rights reserved.